The success of bitcoin has prompted technology companies from around the world to look into ways its underlying code can be adapted to new commercial use cases. 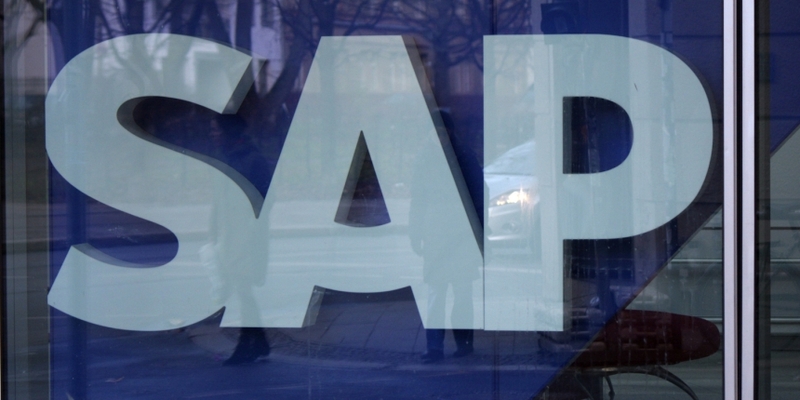 SAP, a major German software company founded in the 1970s by a group of IBM engineers, is no exception. For much of the past year, the Weinheim-based firm has been exploring a range of applications for the emerging technology in the areas of finance, payments, supply chain management and more. But like other companies doing this kind of exploration, SAP isn’t certain that a future for blockchains is in the cards. Rather, interviews with representatives from the firm suggest that it’s simply responding to both a rising tide of client interest as well as broader enthusiasm from market incumbents and startups. In a new interview with CoinDesk, Gross struck an optimistic tone, explaining how SAP is approaching its early-stage testing from the perspective of client engagement and overall impact on how the global company operates. At the same time, the company is seeking to plot its own course, according to Gross, who said that a driving factor behind SAP’s process is the ability for the company to “do it ourselves”. It’s an ongoing experiment that the company says has begun to bear fruit. A previously reported partnership between distributed ledger tech startup Ripple and Alberta-based ATB Financial saw the completion of a cross-border payment trial for which Ripple worked with SAP to build a proof-of-concept. Using that application, CA$1,000 was transferred from ATB to ReiseBank, headquartered in Frankfurt. Gross, who has worked for SAP since the early 2000s, cited supply chain management, trade finance and payments as major areas of interest for SAP, though he went on to point to energy distribution and even entertainment as areas in which the company sees promise. 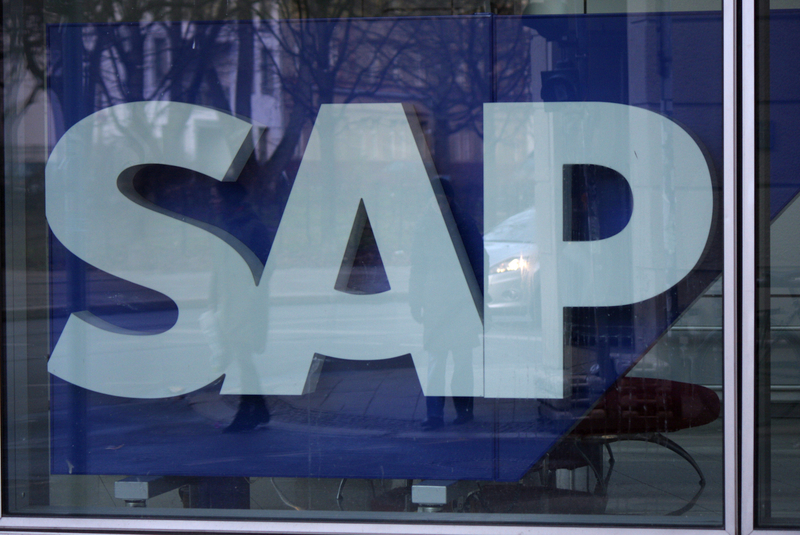 Still, it’s supply chain management that could prove particularly attractive for SAP. Research published last year by Gartner indicated that SAP had roughly a quarter of the world’s market share for supply chain management software. Gross noted SAP is looking at applications beyond the world of finance, an area that has arguably received the most attention from market incumbents and startup entrepreneurs, though he said the company’s financial services arm is exploring the technology closely. Discussing the company’s early interest, he contends it was sparked, in part, during examination of machine learning and artificial intelligence, saying that blockchain has “been on our radar for some time now”. But Gross isn’t the only person at SAP looking at the issue. John Bertrand, an industry value engineer with a specific focus on banking, said he’s seen a lot of activity on the development front as well as a high level of curiosity among the company’s global clientele. He said SAP is working with startups like MarkIt as well as Ripple to develop prototypes, a process that dates back about 18 months. Yet in interview, he repeatedly invoked the idea that despite the investment in an exploration of blockchain, SAP will ultimately move in whichever direction the most demand can be seen. Bertrand, who joined SAP in 2014, said that international payments is an area in which blockchain makes sense – a topic he invoked in a recent blog post published on Finextra. While proponents say the technology could make the process more efficient, Bertrand said that the banks themselves are making money out of these very inefficiencies. “Banks do make a lot of money out of efficiency. Because they take the money and leave it in your bank account, and they’ll pay it anywhere from two to twelve days later. Two to 12 days, or 20 days, or 30 days. That’s free money for the bank. Right now interest rates are very low, so it’s making banks right now quite cash rich, this float. But it doesn’t help the economy because everything is slow. So blockchain helps that. Both Bertrand and Gross said that one of SAP’s priorities is to cut through the hype, so to speak, weighing applications and seeing which areas make most sense for the company to continue exploring. As well, Bertrand and Gross indicated that, ultimately, SAP is going to move on products and services their clients want to buy.